Visitors to this beautiful region, just 60 miles north of San Francisco, discover Redwood and Douglas fir forests, old bridges spanning the Russian River itself, and vineyards that stretch from the valley floor up onto the benches and slopes of the Coast Range. 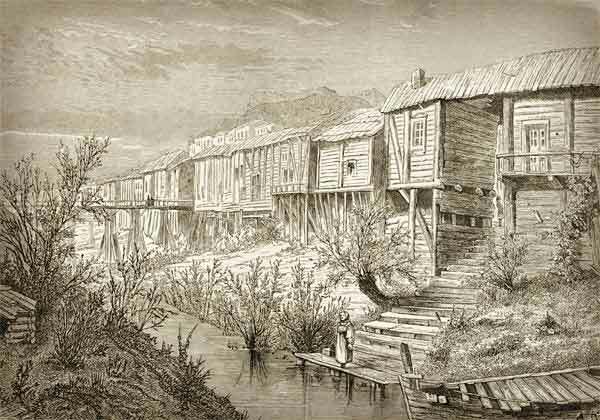 The Russian River was named for settlers who came to the Sonoma coast to hunt and fish in the early 1800s. The fog keeps temperatures cool in the morning and evening. As the fog recedes in the afternoon, the vineyards bask in sunlight and heat. The cooling influence of fog ebbs in the afternoon, causing the temperature to rise dramatically in the afternoon. This natural air conditioning means that grapes are ensured enough warmth and sunlight, while giving the grapes a cool down period to rest and recover. 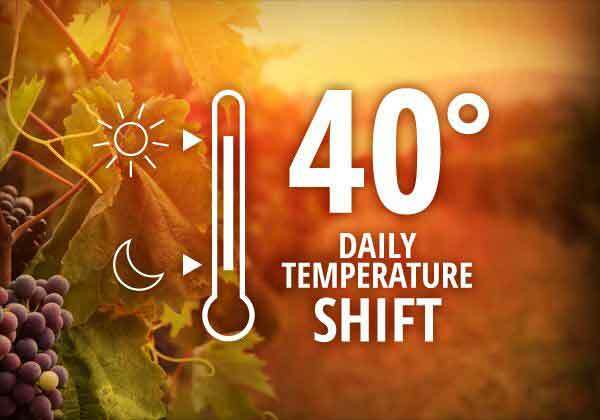 Temperatures can change as much as 40 degrees in a single day as the fog gives way to hot summer sunshine. The perk? Amazingly well-balanced wines. Soils in the Russian River Valley consist primarily of sand and pebbles, which provides the ideal canvas for the cultivation of fine Chardonnay and Pinot Noir. Generous flavors of pear, apples and peaches are balanced with lively acidity and a lovely toasty richness. Chardonnay produced in Russian River is available now. with flavors of plush red cherry, and hints of dark chocolate and cola and baking spice. Pinot Noir produced in Russian River is available now.